Följeslagarna - Trailers till It: Chapter 2 och Doctor Sleep på gång? 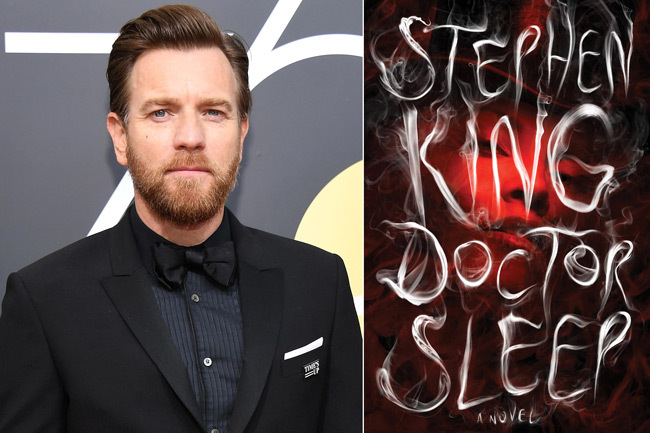 Vi är många som längtar efter trailern till It: Chapter 2 samt Doctor Sleep. 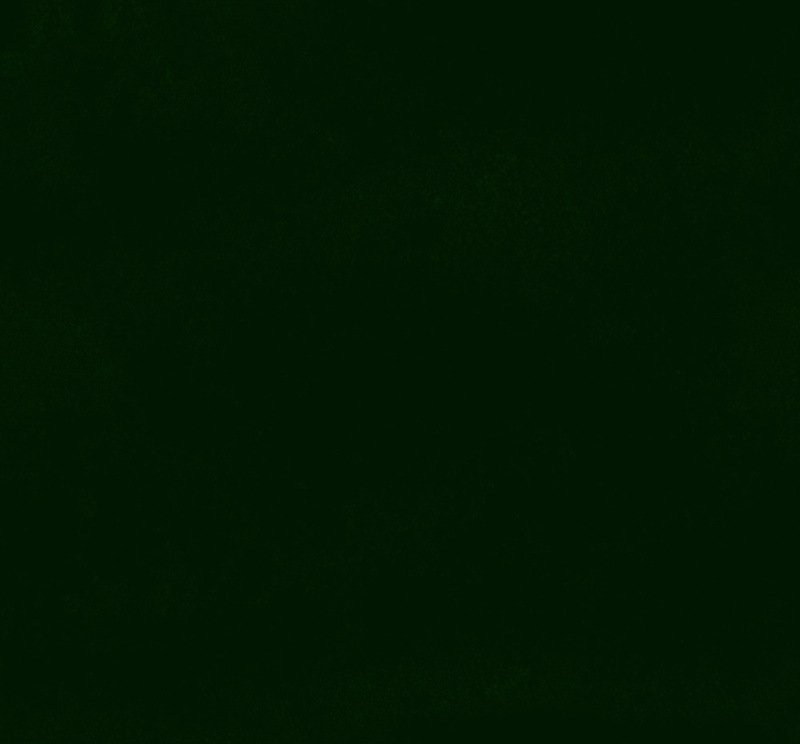 Filmerna har premiär i september respektive november så snart borde vi väl få se något? I dagarna hålls CinemaCon 2019 i Las Vegas och publiken har fått se rörligt från båda filmerna. Inga konkreta trailers, men nog känns det som att något är på gång? 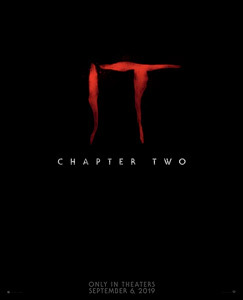 It: Chapter 2: The It Chapter 2 footage shown at CinemaCon wasn’t a trailer, but rather a scene that gave way to a quick sizzle reel. The scene in question is lifted directly from Stephen King’s book. The adult Bev Marsh (Jessica Chastain) returns to her childhood home in Derry, looking for her father. Instead, she encounters an old woman named Mrs. Kersh now living in the house. Mrs. Kersh sadly informs Bev that her father passed away, and then invites Bev into her house. Bev obliges. Once inside, she finds the old poem on the postcard Ben sent her in the first film. And then things start to get creepy. “You know what they say about Derry,” says Mrs. Kersh. “No one who dies here never really dies.” She fixes Bev with a scary, blank stare, and sure enough, Pennywise soon rears his ugly head. From here, the audience was treated to quick flashes from the film: the adult Losers’ Club wandering through empty streets. The younger Losers’ Club riding their bikes. An adult Bev rising out of a lake of blood. Bill Hader as the adult Richie beneath a giant statue of Paul Bunyan (another item lifted directly from the book). The adults regrouping and returning to the sewers. And of course, a ton of red balloons being released into the sky. Intressanta beskrivningar. Värt att minnas är att den första trailern till It kom i slutet av mars 2017 så med det sagt borde trailern till uppföljaren vara på gång när som helst.